MOVE-IN READY! 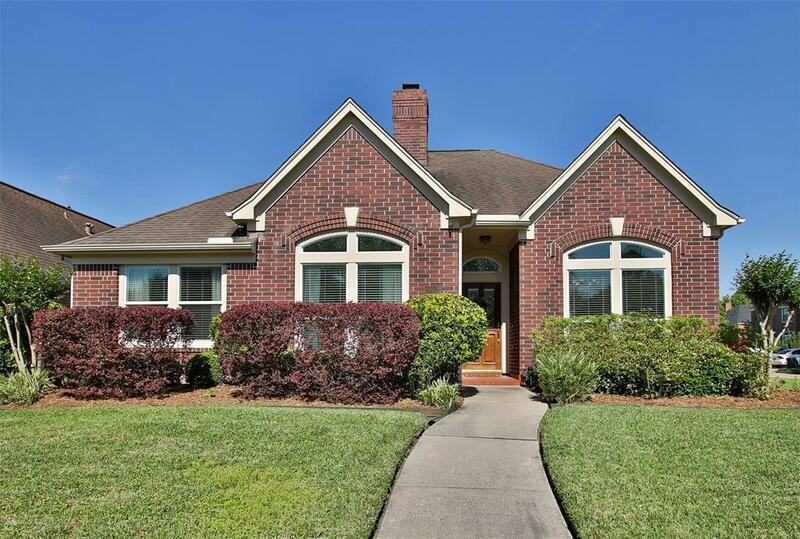 Beautiful all-brick 4 BR 1-story home on Cul-de-sac street in Atascocita. is loved tremendously and it shows! 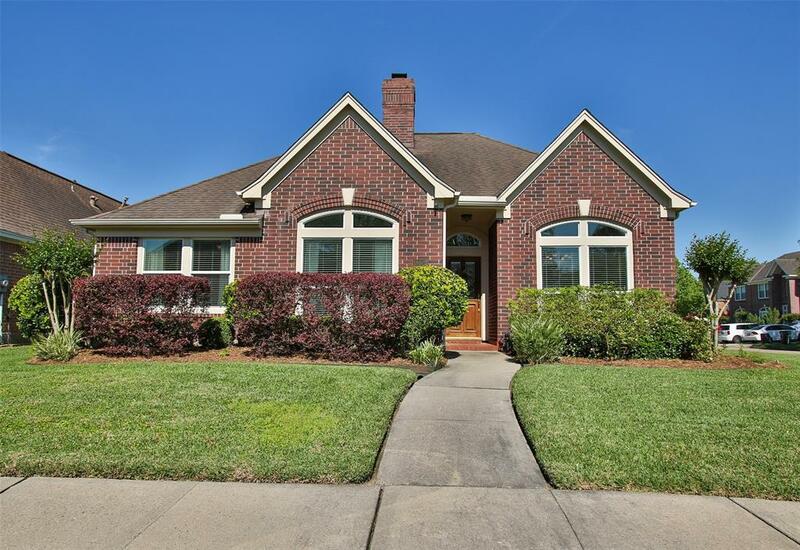 High ceilings, open concept/split floorplan and extensive 750 sq. ft concrete patio make for great entertaining. In 2018 guest bath remodelesd, new AC, water heater and carpet. Remodeled kitchen in 2015. New furnace, AC double pane windows and extra blown insulation help with the energy effeciancy. 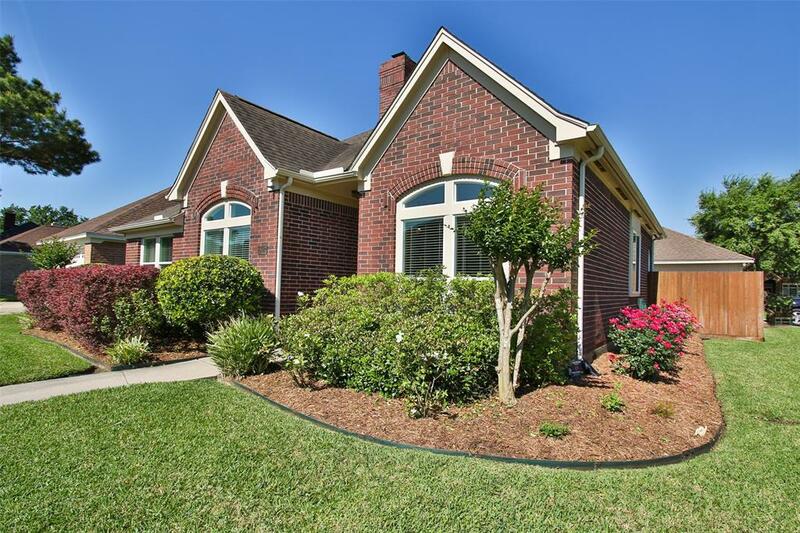 You'll love the knockout roses and the birds and butterflies the landscaping brings. 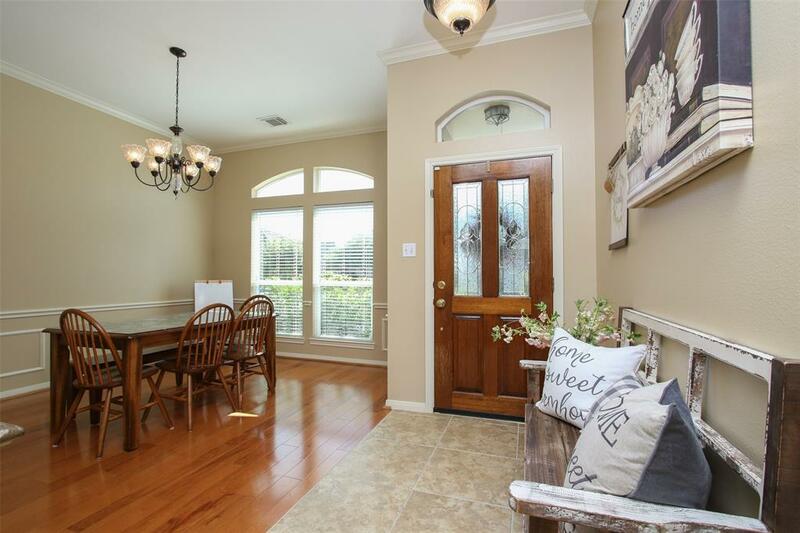 Convenient to shopping and everything Atascocita has to offer! Brand new Lake Houston Family YMCA just 10 minutes away!